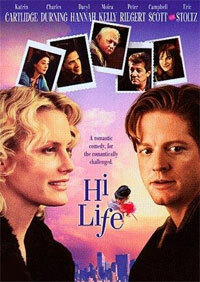 Jimmy (Eric Stoltz) has a gambling debt and uses a lie to get his girlfriend Susan to help him find $900. 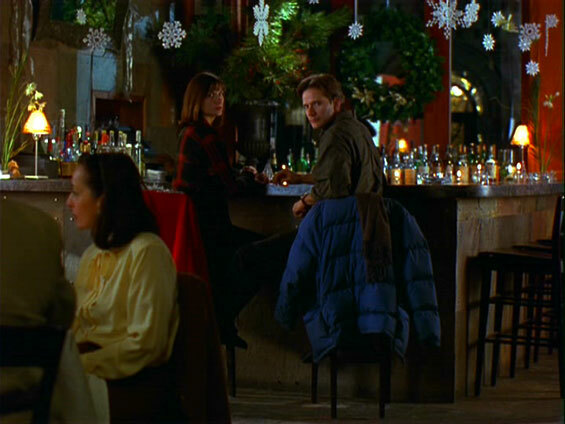 Susan uses another lie to get her bartender brother Ray to help, but Ray hates Jimmy. 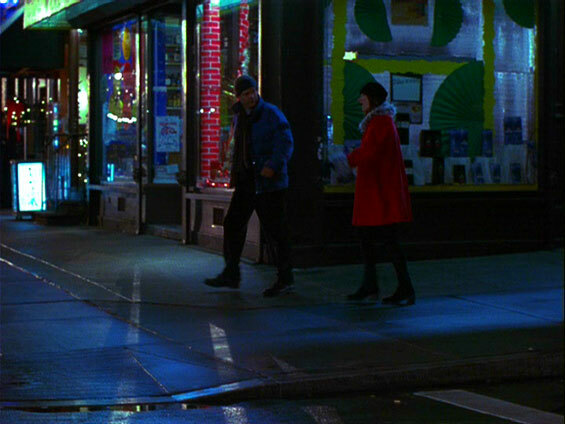 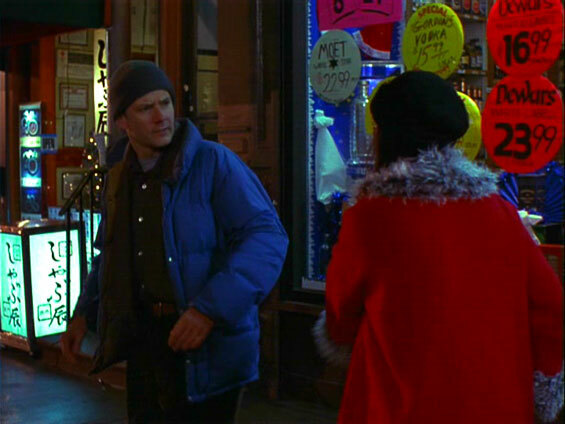 Ray wanders around the local bars collecting the money; Jimmy's looking for Ray and Susan's looking for Jimmy. 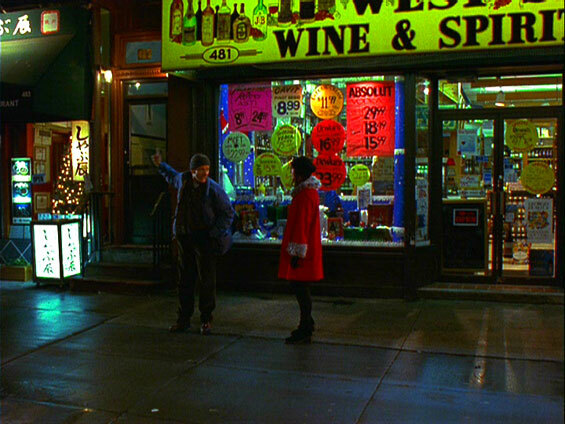 If the wrong people meet, the lies will unravel. 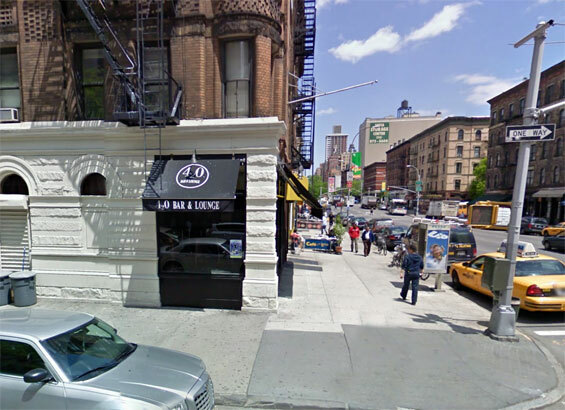 420 Bar & Lounge, 420 Amsterdam Avenue and West 80th Street, Manhattan. 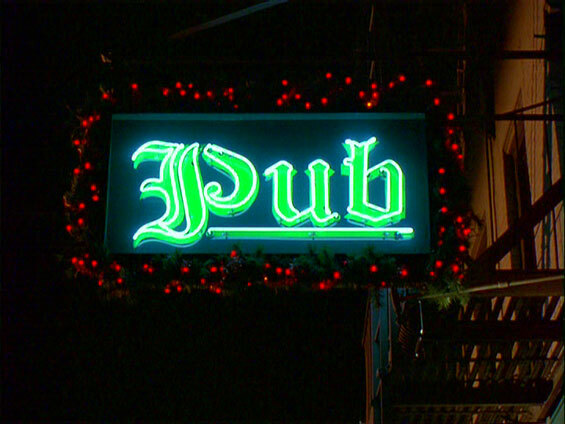 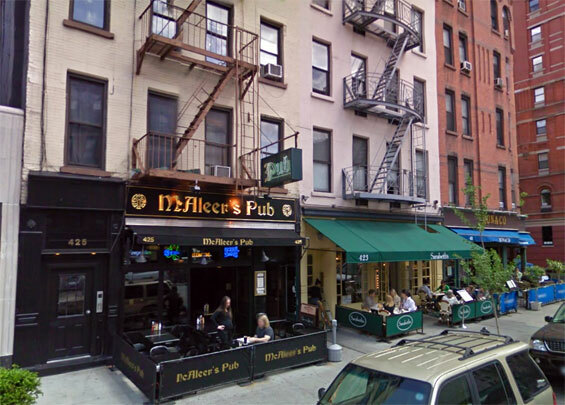 McAleer's Pub, 425 Amsterdam Avenue and West 80th Street, Manhattan. 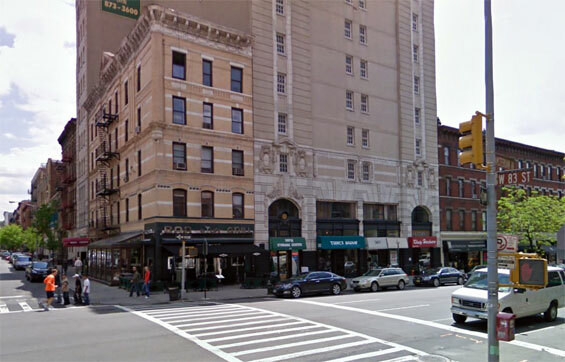 Columbus Avenue and West 83rd Street, Manhattan. 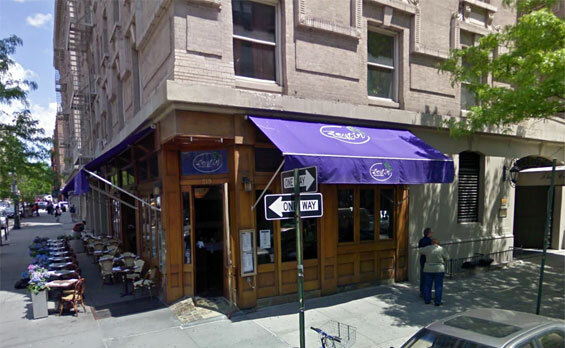 Zeytin Restaurant, 519 Columbus Avenue and West 85th Street, Manhattan. 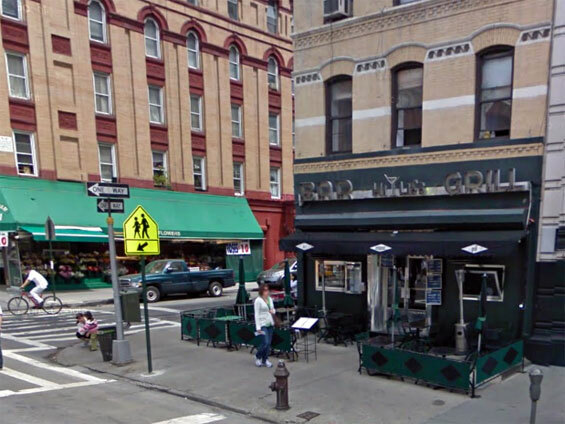 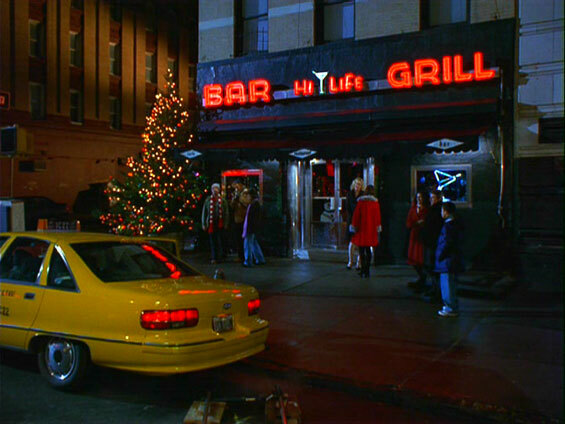 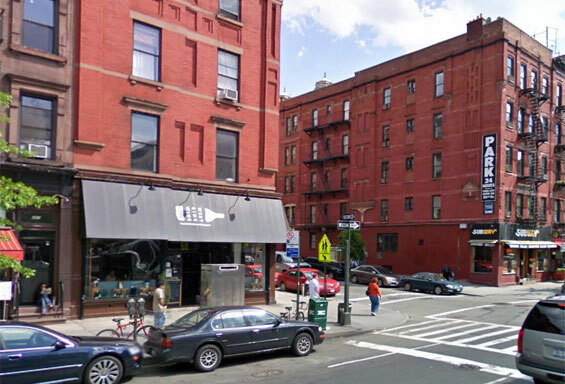 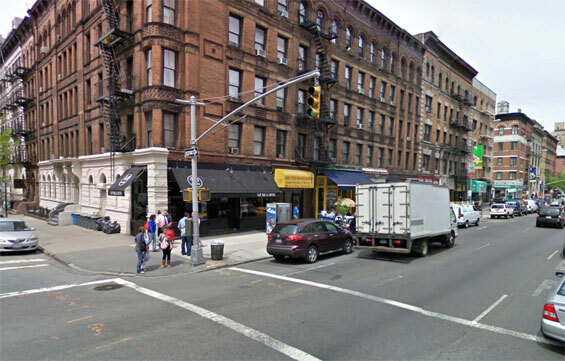 Hi Life Bar & Grill, 477 Amsterdam Avenue and West 83rd Street, Manhattan.